Slightly thicker than the regular Remo Ambassador, the Remo Ambassador X keeps all of the responsiveness, while adding a little more durability and balance to the sound. This is a great choice if you’re looking for a versatile drumhead. 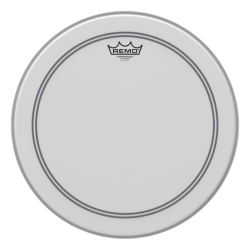 The Remo Ambassador X is made with a single ply of coated 12mil film, compared to the slightly thinner 10mil ply of the regular Ambassador. 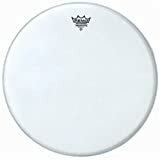 This drumhead has a full and open sound, and gives a good sustain. 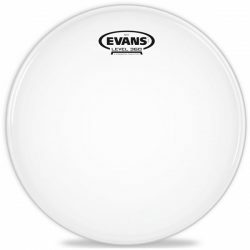 Compared to the regular Ambassador, the thicker Ambassador X provides a little more attack, slightly warmer tones (especially in the mid range), and added durability. The Remo Ambassador X is a great all-round drumhead choice, performing very well in a range of different playing situations. 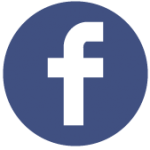 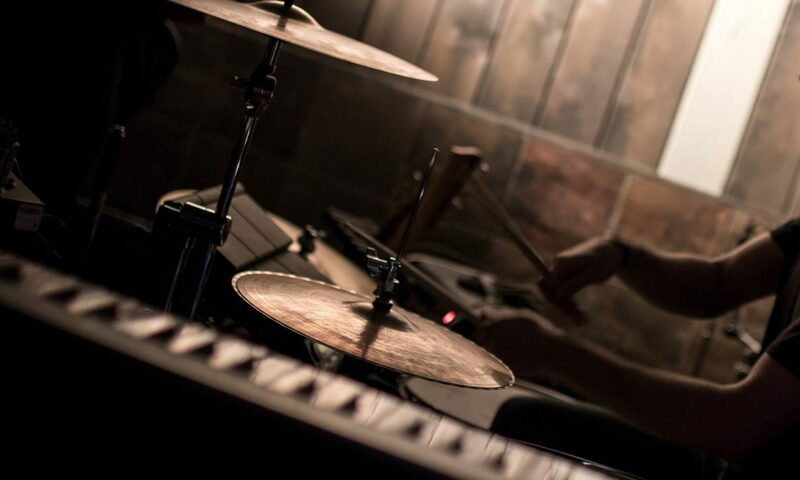 It is responsive enough to handle low and medium volume playing, and can also handle some heavier hitting when needed. 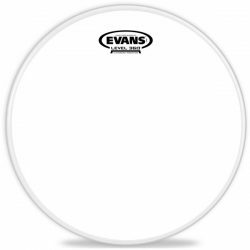 Leave this drumhead open for more tone and sustain, or add dampening to control the sound. If you’re looking for a slightly warmer and more durable drumhead that still allows for a lot of sustain and colourful tones, the Remo Ambassador X is for you. 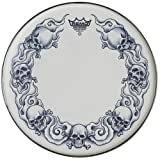 Note: This drumhead is only available coated. 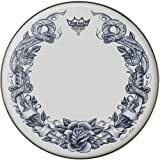 Remo Ambassador X Coated Drumhead, 10"
Remo Ambassador X Coated Drumhead, 8"
Remo Ambassador X Skyndeep Snare Drumhead - Tattoo Skulls On White, 14"
Remo Ambassador X Skyndeep Snare Drumhead - Tattoo Serpentrose On White, 14"
Remo Ambassador X Coated Drumhead, 14"
Remo Ambassador X Coated Drumhead, 12"
Remo Ambassador X Coated Drumhead, 13"
Remo Ambassador X Coated Drumhead, 16"